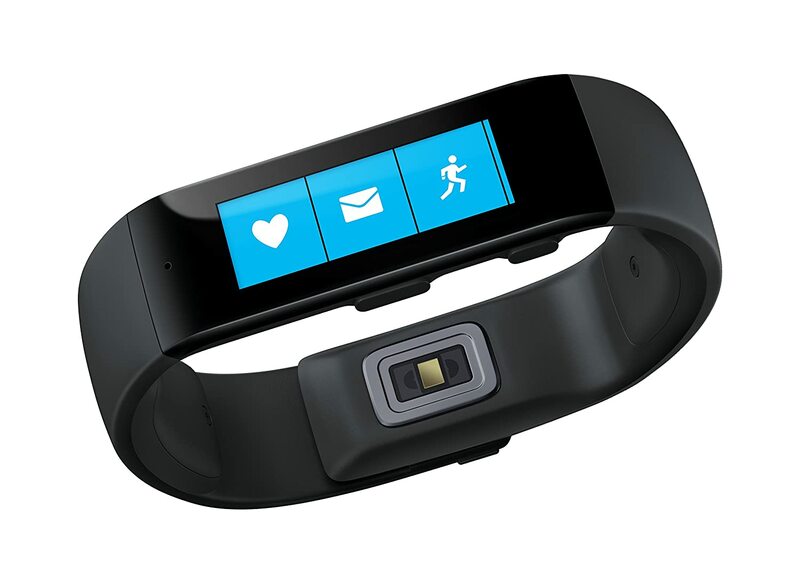 Were you excited when Microsoft announced the "Band"? Were you sad that the product went out of stock in a blink of the eyes? Or Are you disappointed that the band is not available in your country? Then we have got some great news for you!! 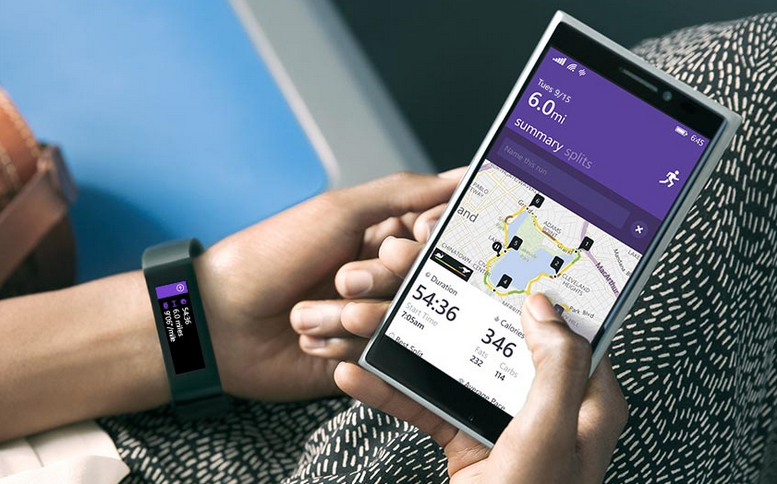 Yes, Microsoft band is now available in India, officially. You can buy Large, Medium or Small sized band from Amazon India Store.